WELCOME TO THE WEBSITE FOR SAN DIEGO: AN INTRODUCTION TO THE REGION! This 5th edition of the only comprehensive reference guide to San Diego County has been expanded, updated, and for the first time produced in full color. 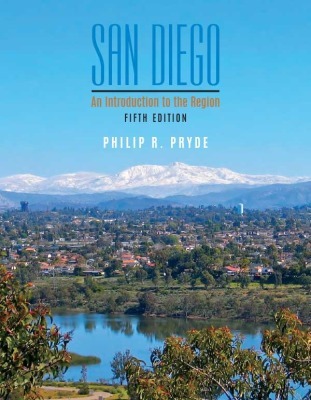 Since its first edition in 1976, it has tried to convey in a concise but informative manner the essentials of the history, natural environment, and uniqueness of the San Diego region. This revised 5th Edition has been published locally by Sunbelt Publications. You can buy the book directly from them via their website, or contact them at info@sunbeltpub.com. These pages will help you appreciate San Diego’s past, better appreciate the present, and make you excited for its rapidly emerging future. I highly recommend this engaging read. 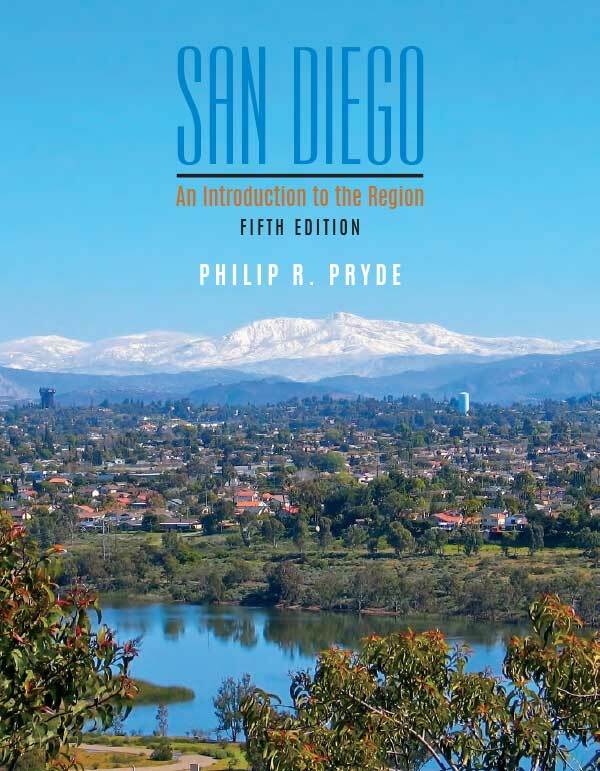 The new 5th Edition contains even more useful information about San Diego County. Whether you are a ­newcomer to this area or one of the few natives, you will enjoy being informed about most every aspect of America’s Finest County…. A fantastic update to the must-have comprehensive primer on San Diego County.